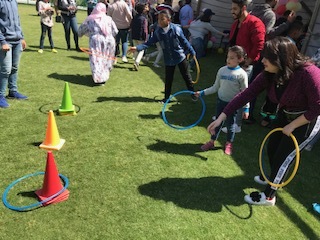 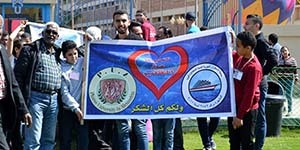 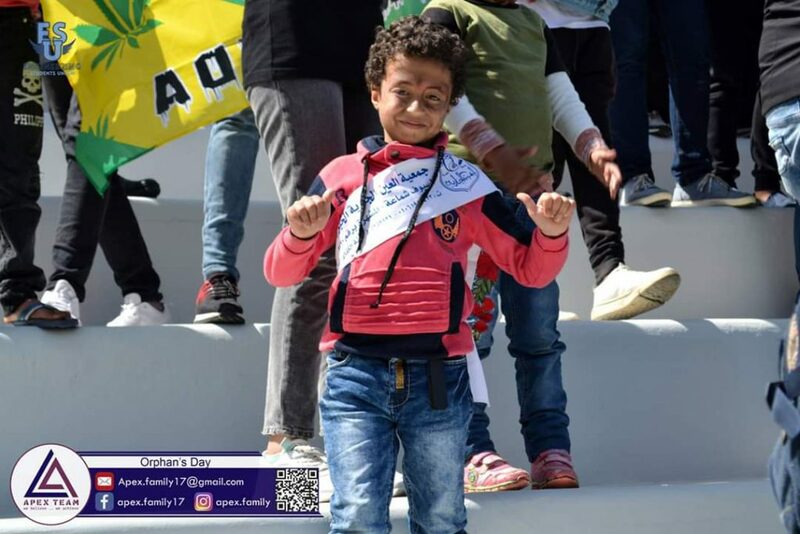 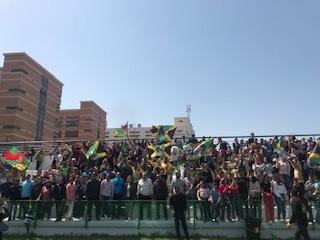 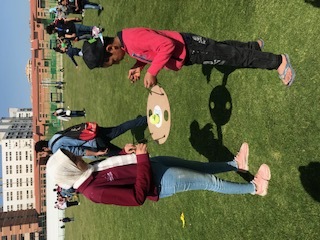 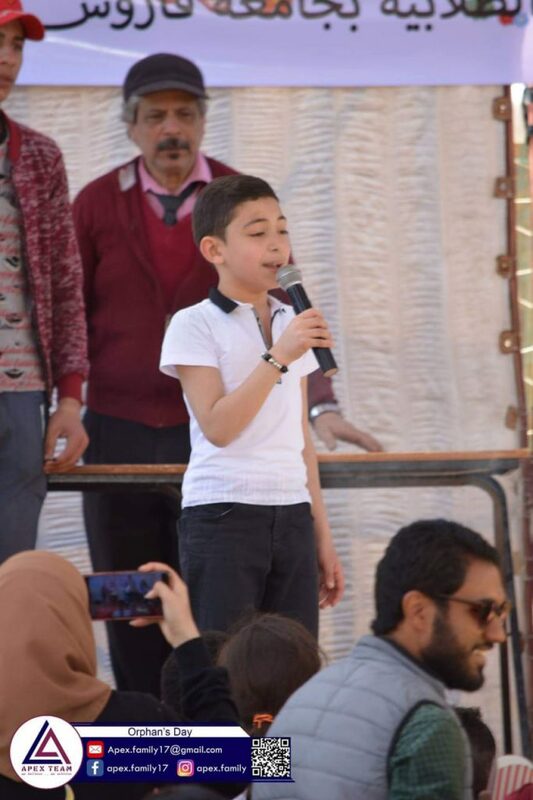 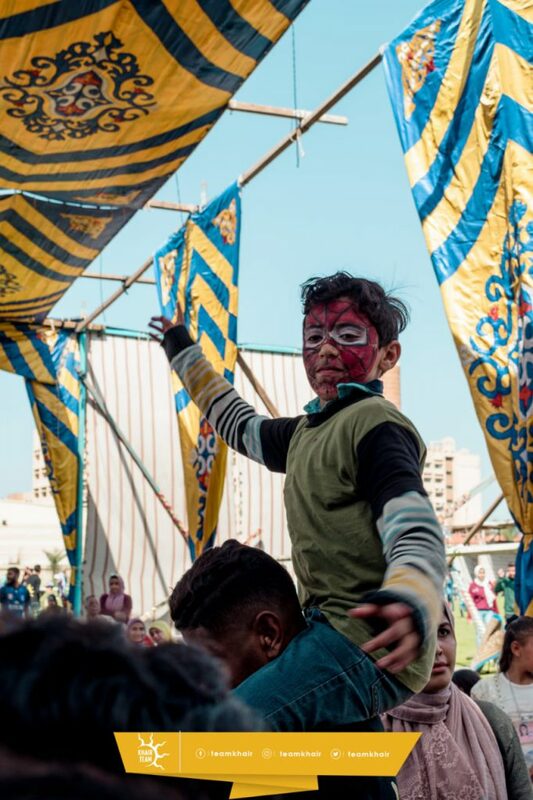 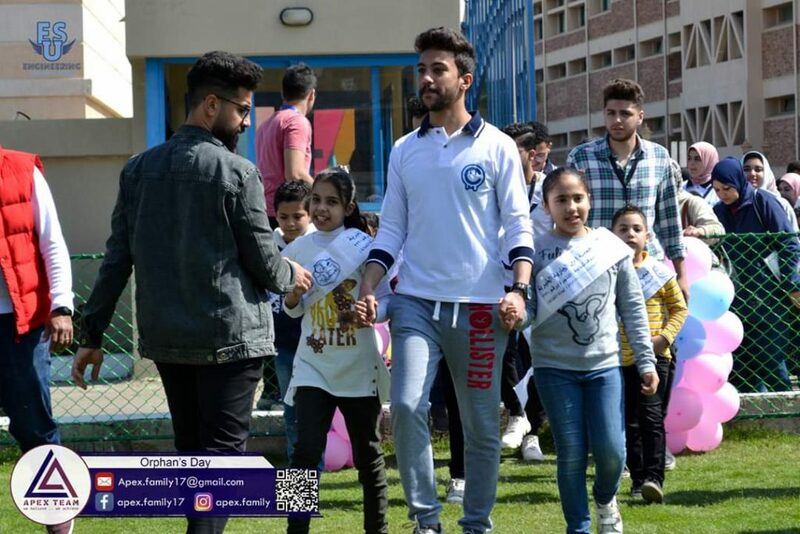 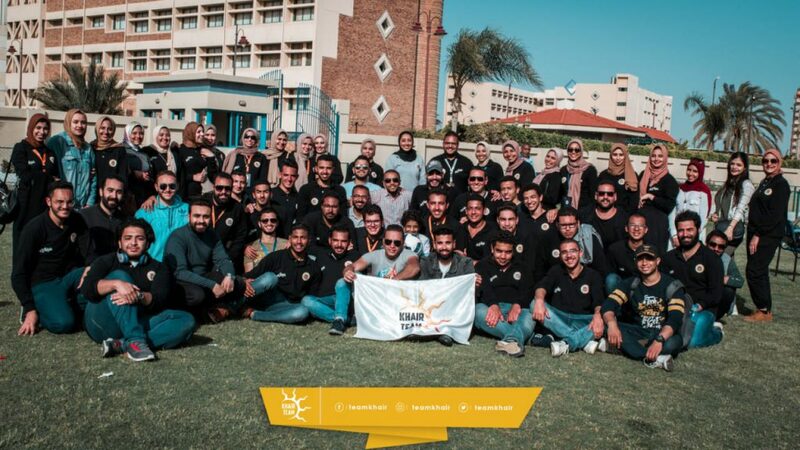 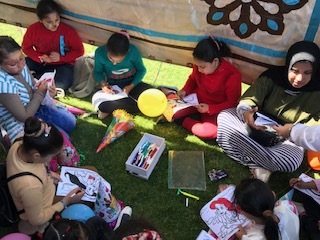 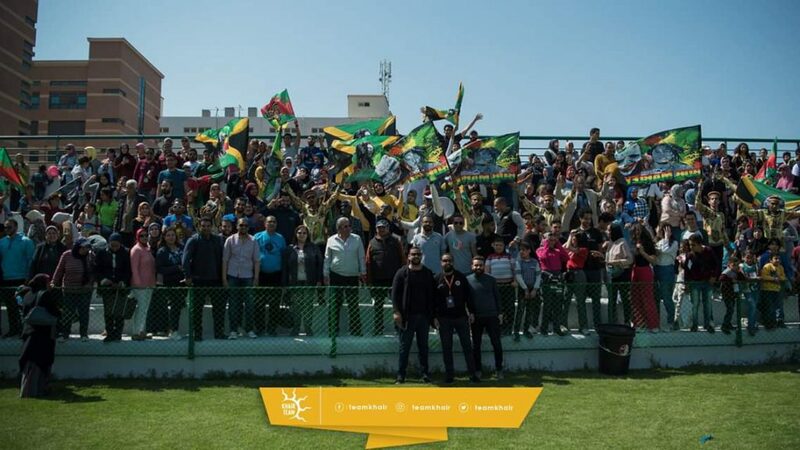 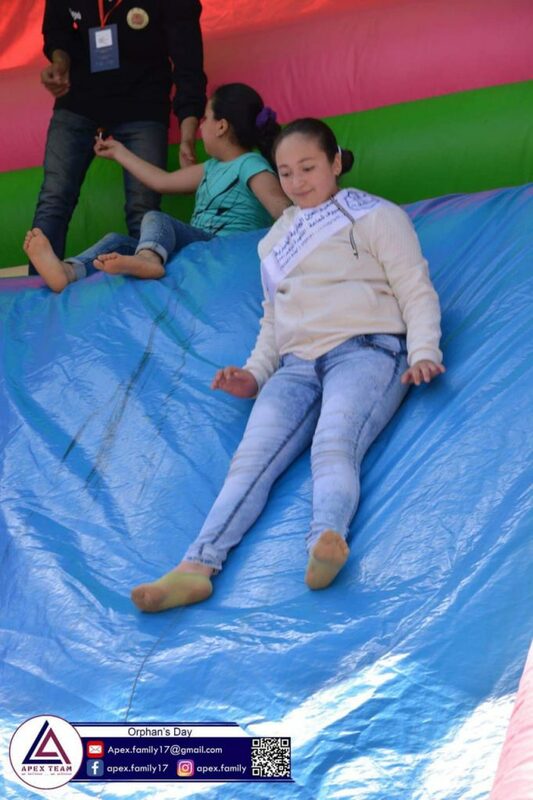 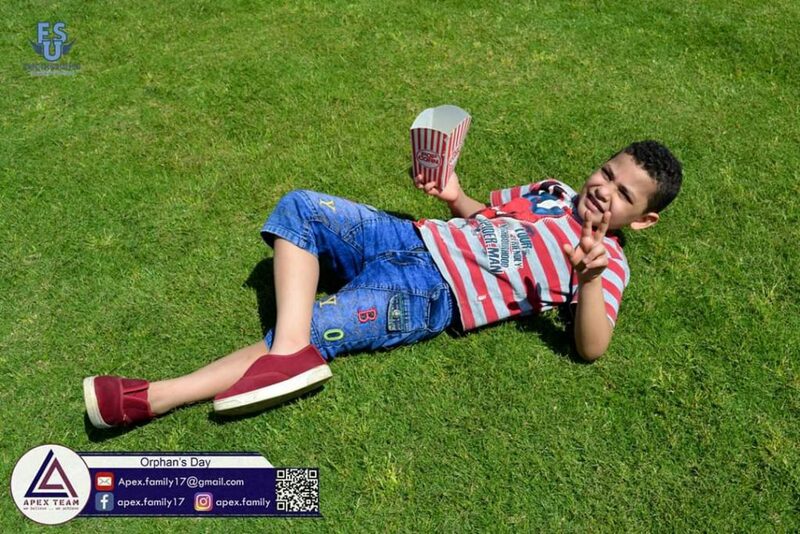 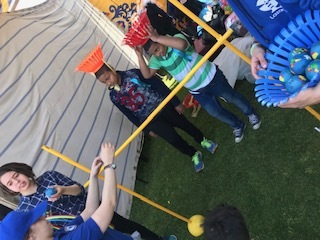 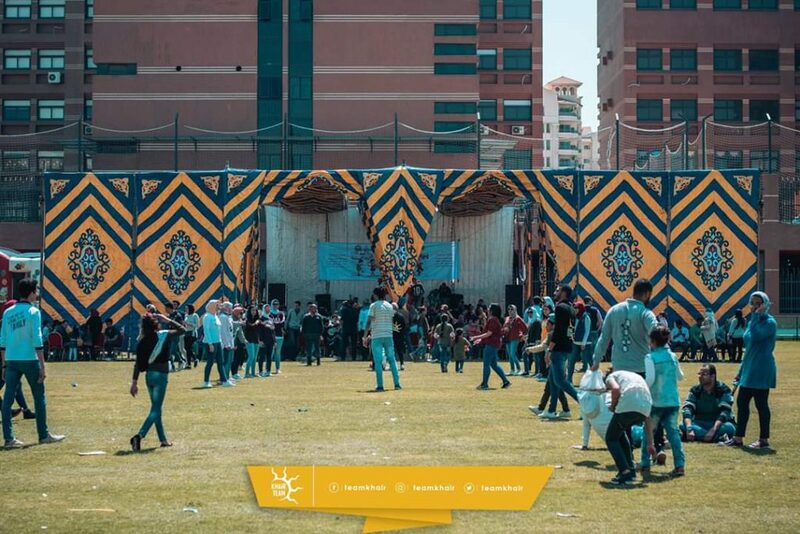 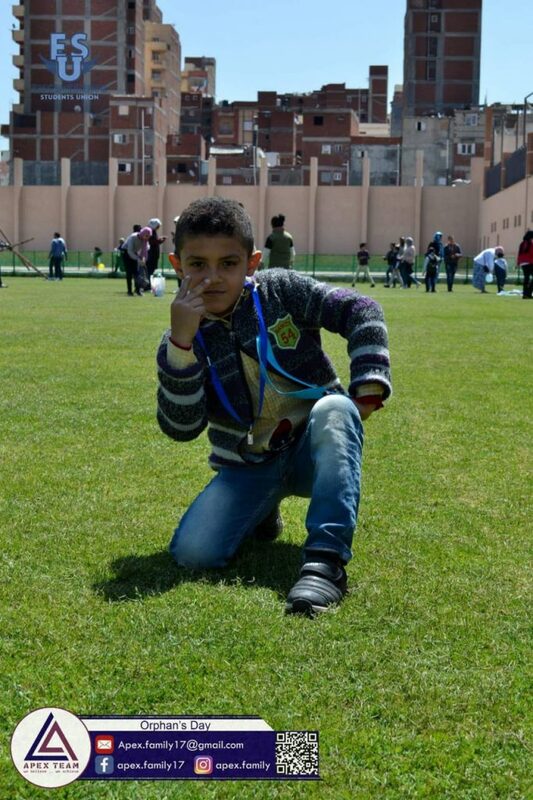 Within the pioneering role of Pharos University in community service; Pharos University organized its annual orphans’ day ceremony on Friday the 12 of April at university playgrounds. 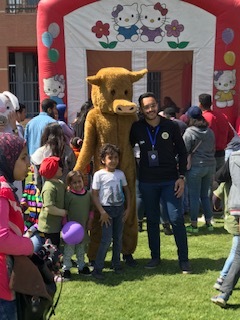 This was traditional ceremony that the university put it in its priority and tried to increase the proportion of the civil committees that were interested in orphans care. 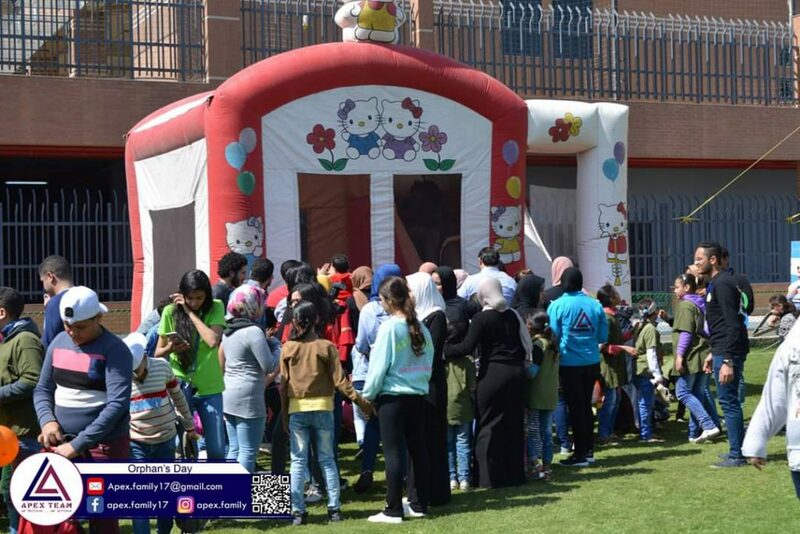 Four hundred children participated in this ceremony and represented eight civil committees that were interested in orphans care. 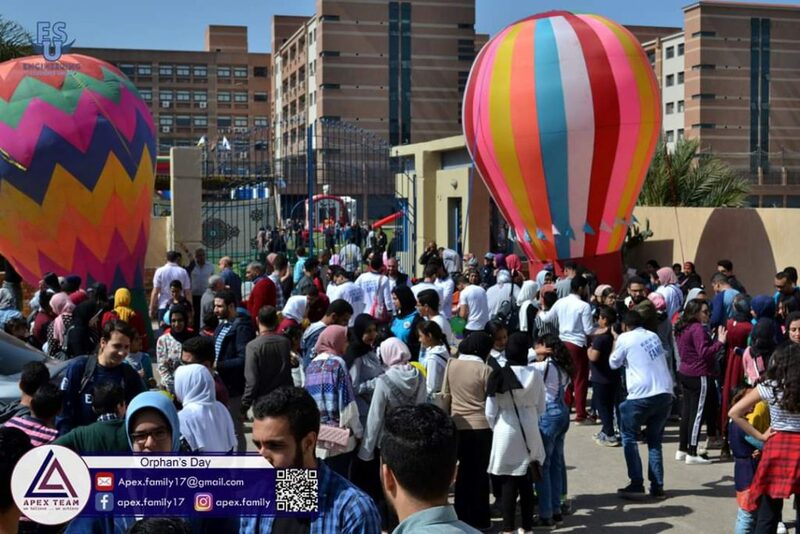 The Deans, faculty staff, teaching assistants and a large number of students participated in organizing the ceremony. 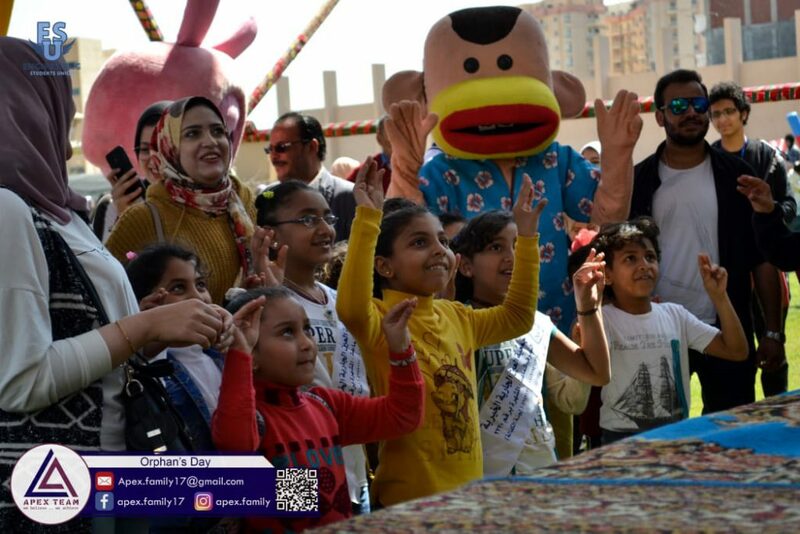 The faculty of Dentistry provided the children some games and activities to raise the awareness and also distributed some gifts relating to teeth protection. 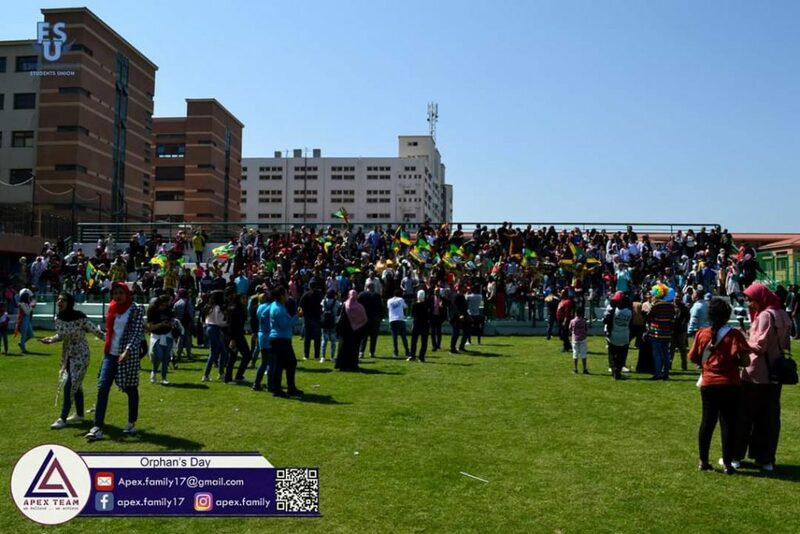 The faculty of Engineering participated in the ceremony by offering some games. 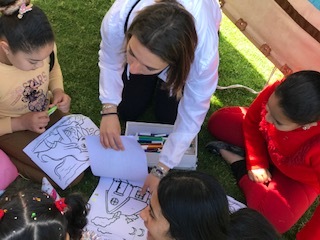 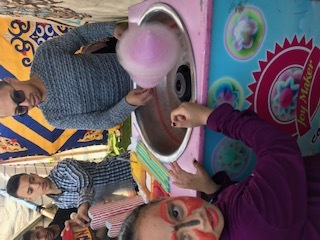 The academic staff members of the faculty of Arts and Design offered children some leisure activities like face painting and distributed handmade gifts. 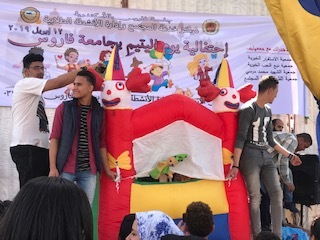 The faculties of Languages and Translation, Tourism and Hotels Management, and Financial and Administrative Sciences distribute gifts among the children. 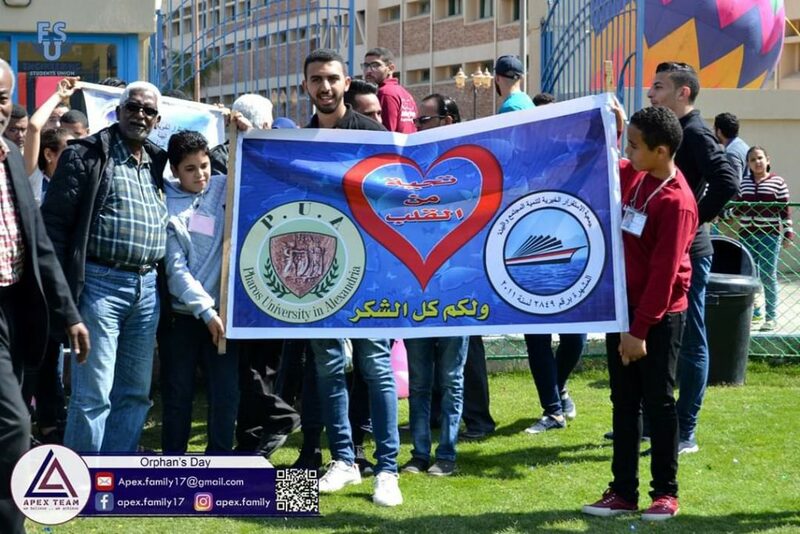 The faculty of Allied Medical Sciences launched the awareness campaign of healthy nutrition, in addition to distributing the gifts. 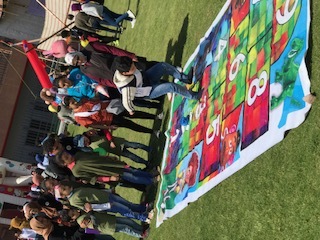 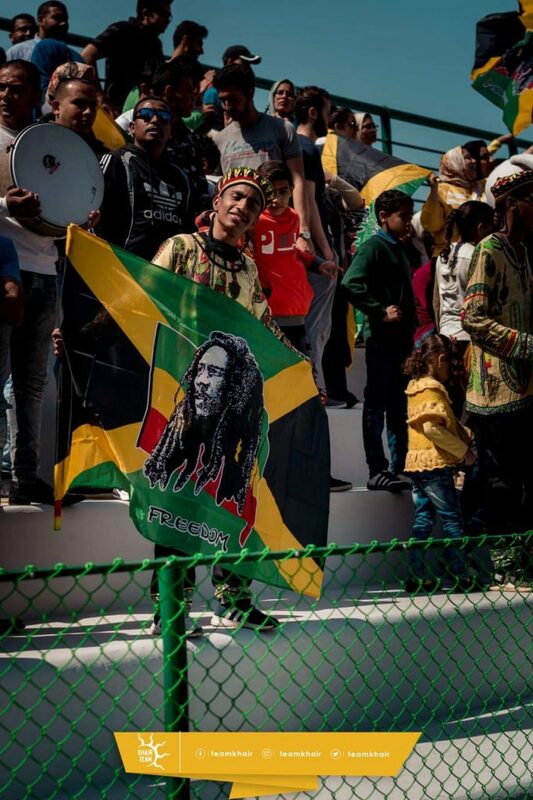 The day included theatrical and musical segments, the magician segment and the Nubian segment. 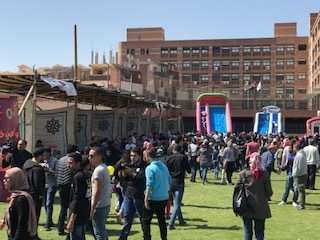 At the end clothes and ready-made food were distributed and according to the annual tradition, they captured the university picture.